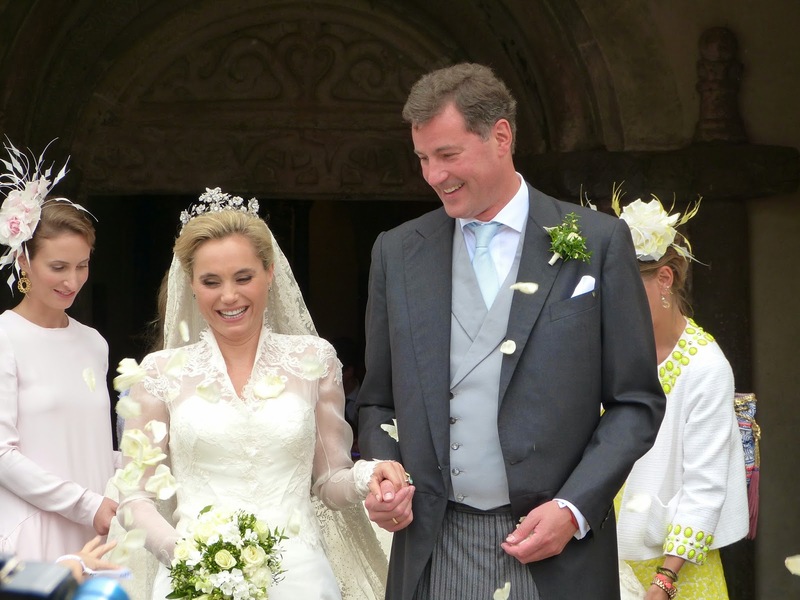 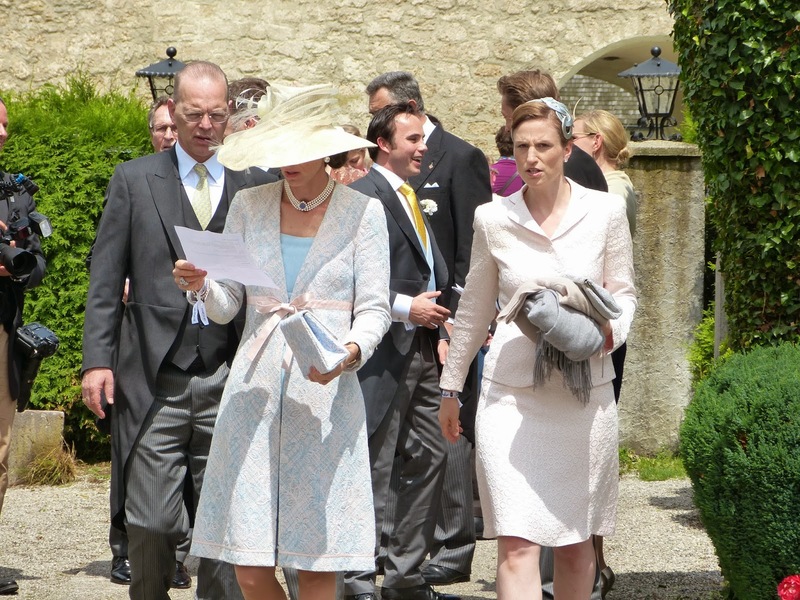 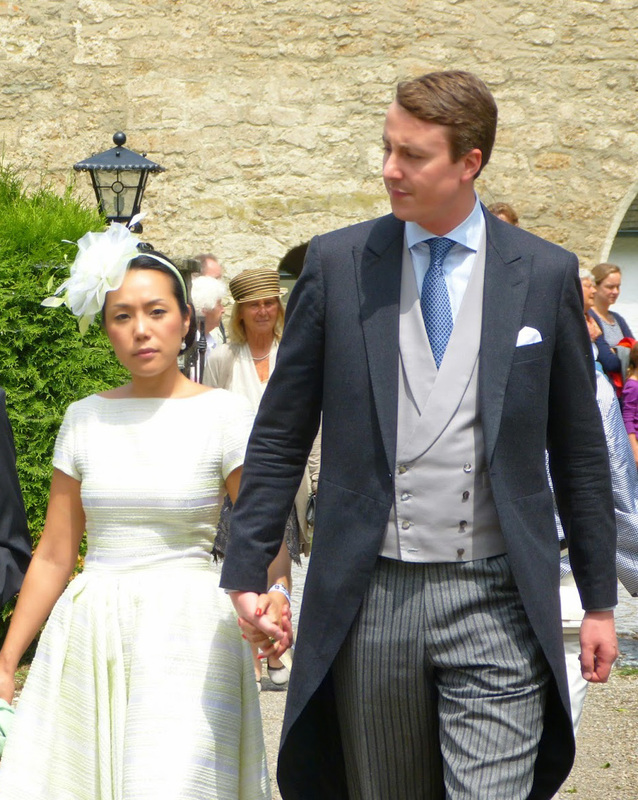 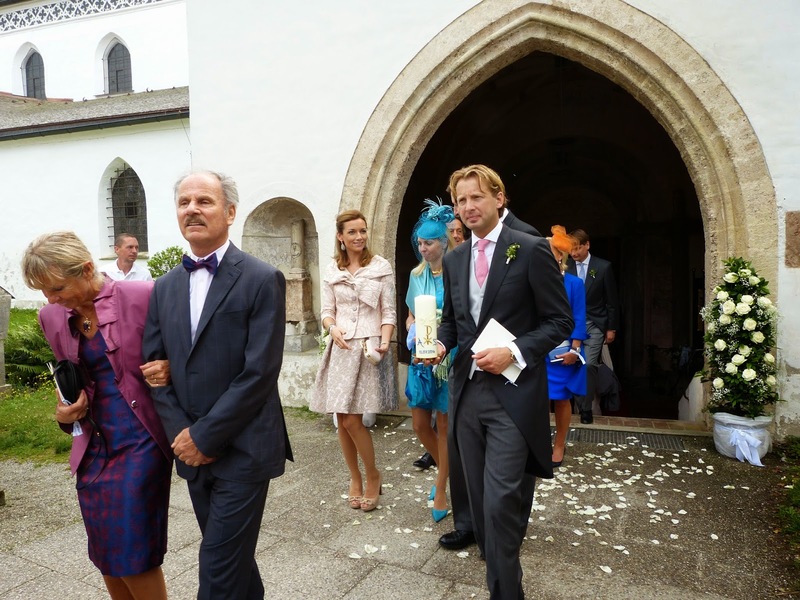 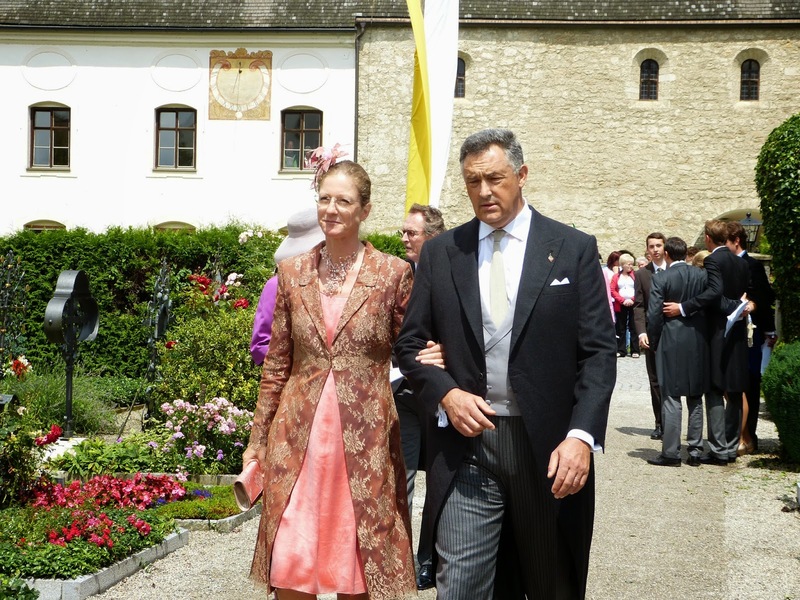 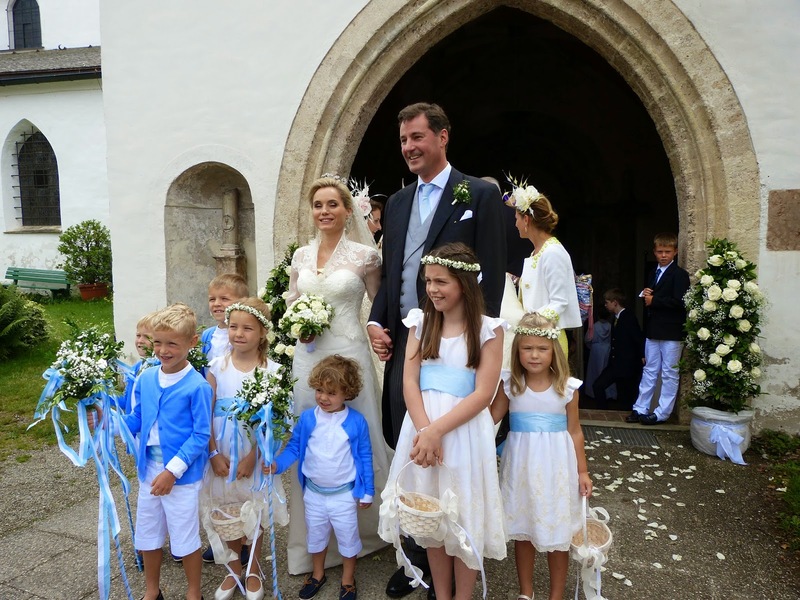 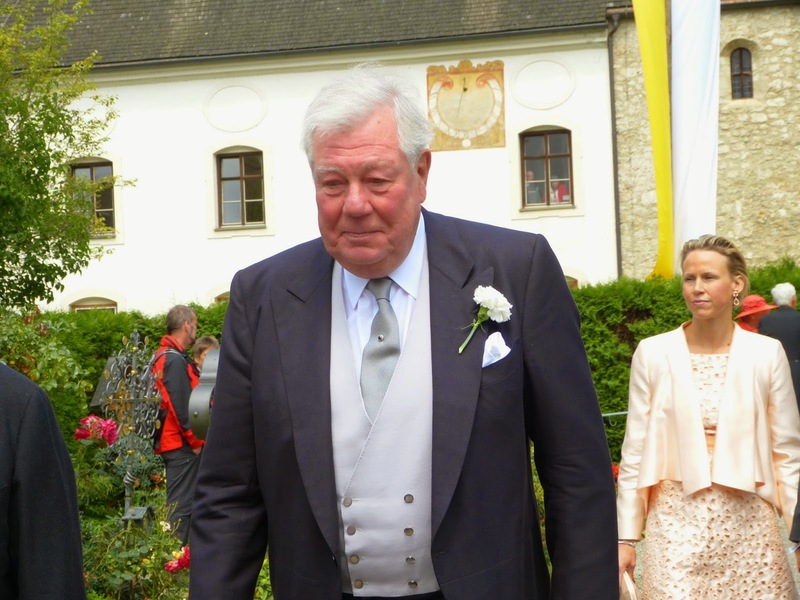 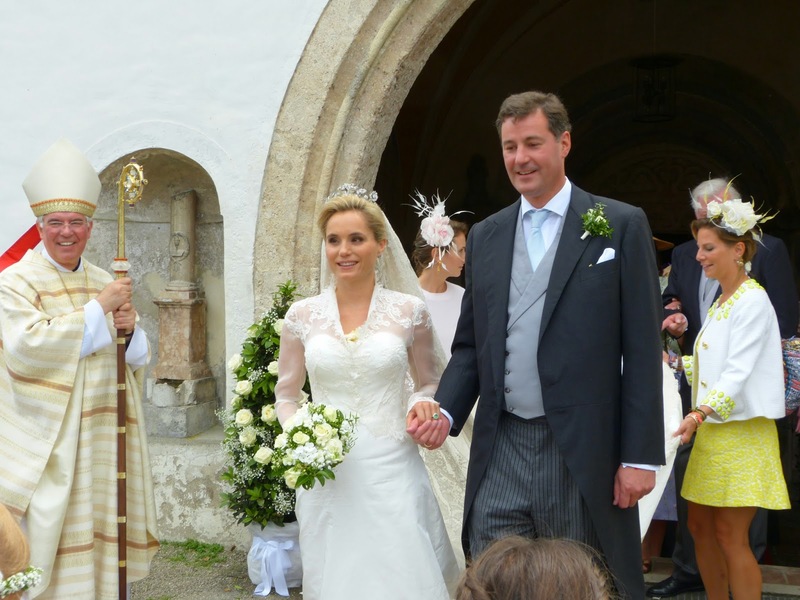 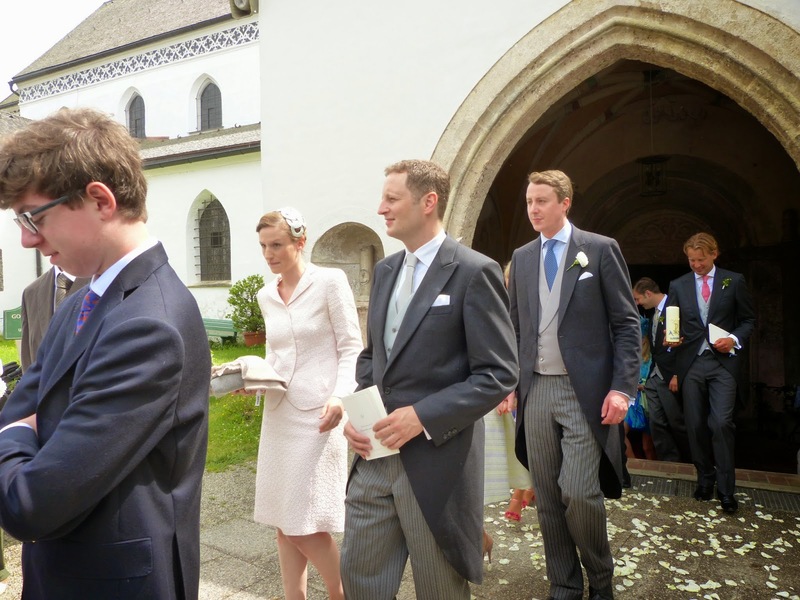 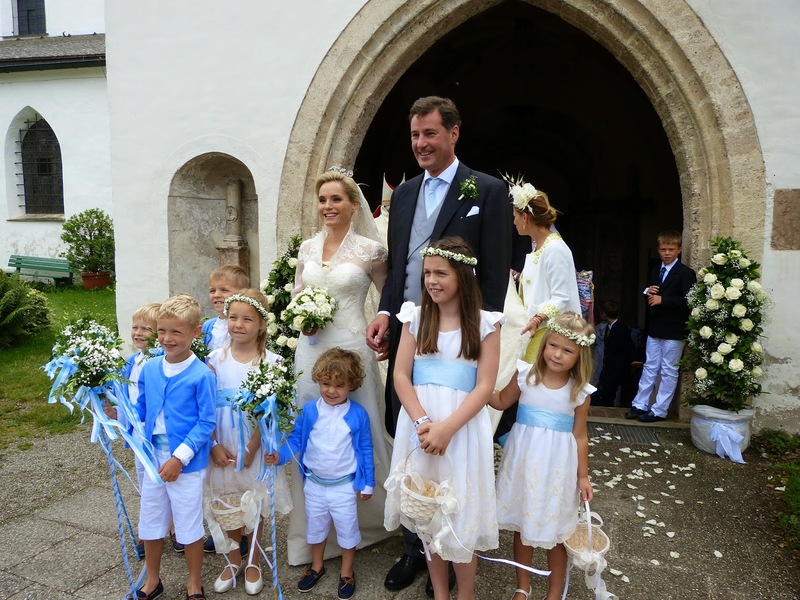 The religious wedding of the Hereditary Prince of Isenburg and Dr. Sarah Lorenz took place on Saturday. 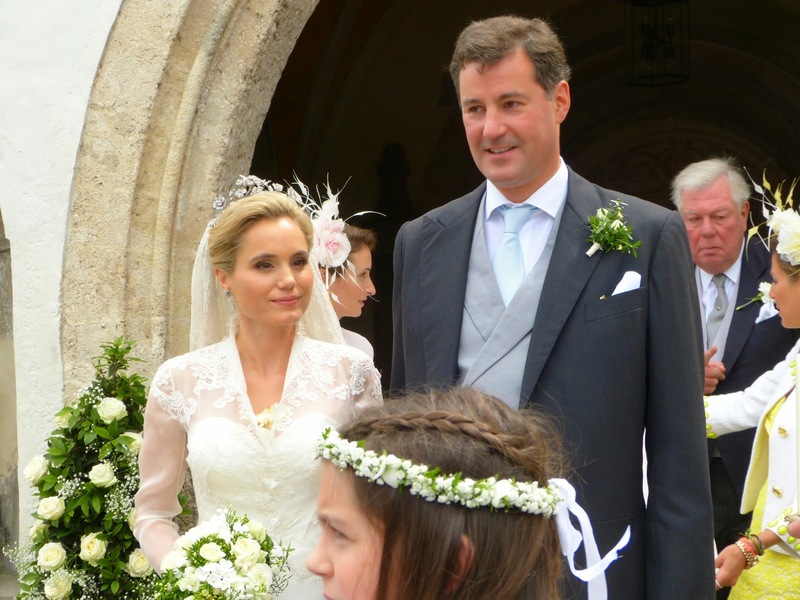 The bride is a Munich-based plastic surgeon. 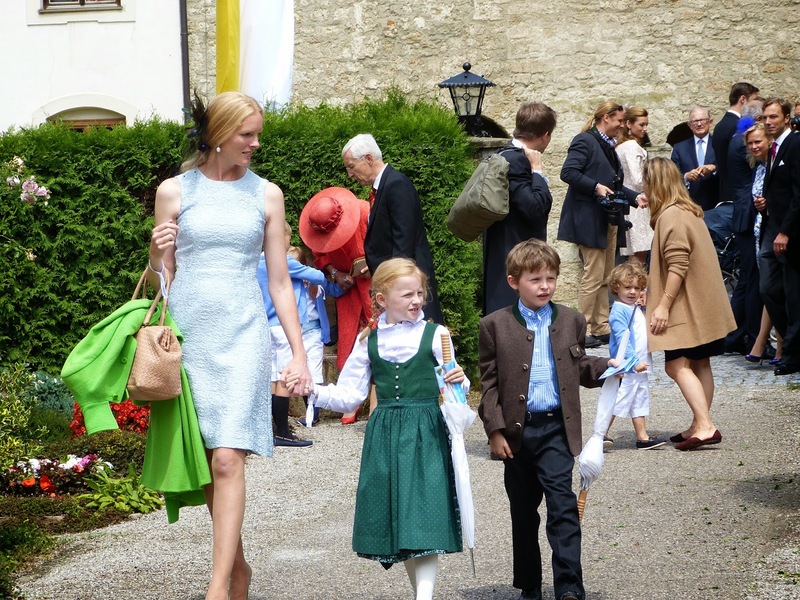 All photos are by Ulrike Bartsch. 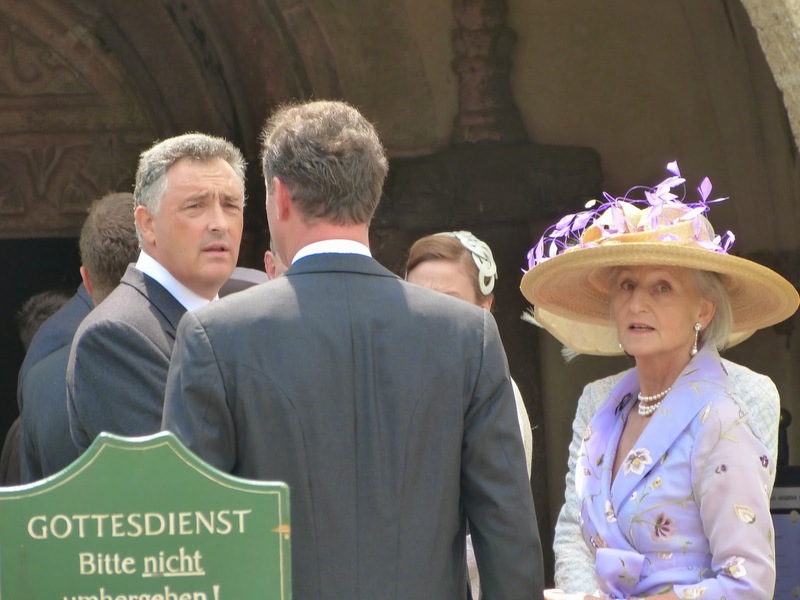 Her copyright. 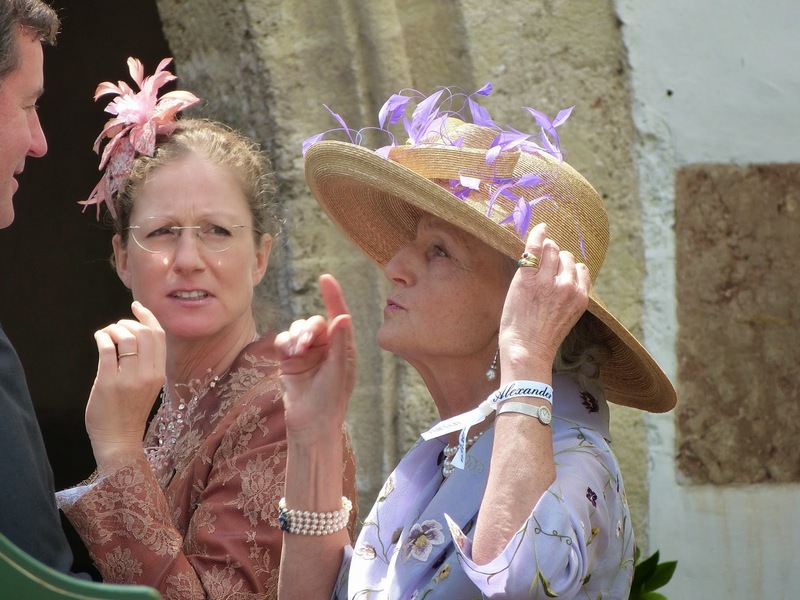 Do not copy, reproduce, store electronically, post, etc., without the express permission of copyright holder.